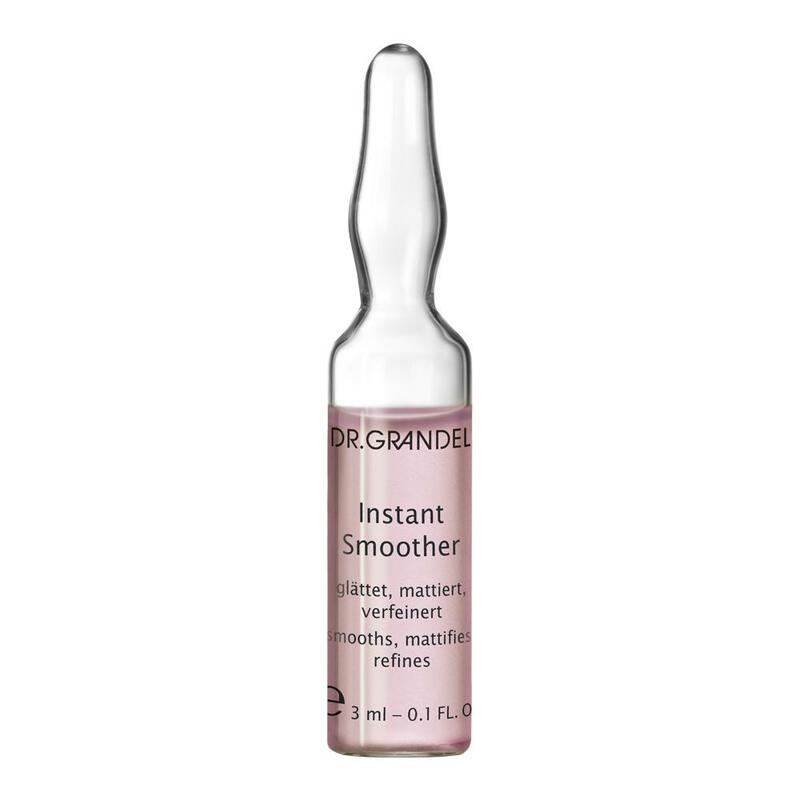 The customers of Instant Smoother strive for a smooth, even, matted-looking skin and fine pores without any annoying oily shine in the T zone. 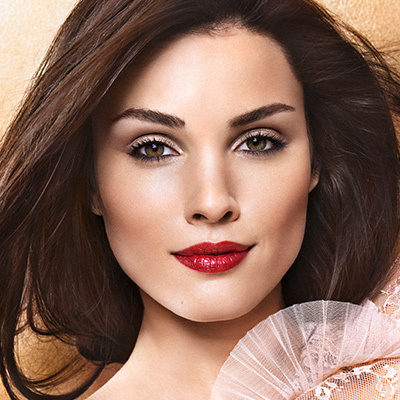 They also wish to have an evenly delicate complexion, as in a soft-focus portrait. 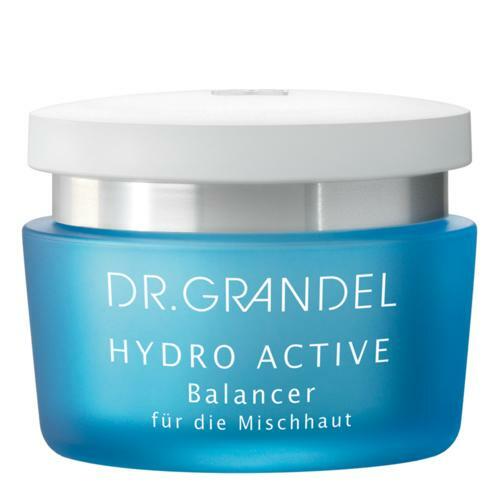 This intensive skin care fulfills all these wishes while strengthening the skin’s moisture content. Tip: Since this ampoule has an astonishing direct effect and the customer can wonderfully observe this 'magic' during application, the product is excellently suited as a quick beautifier, e.g. 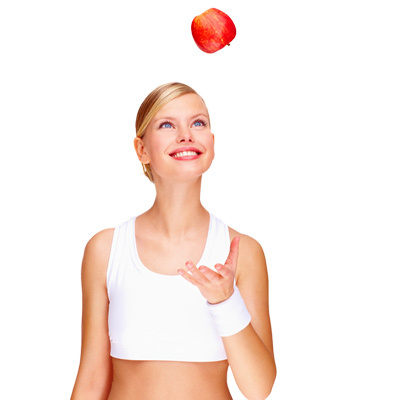 under the make-up to be applied. 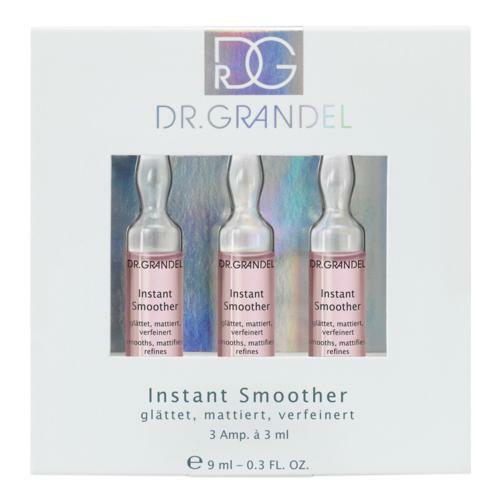 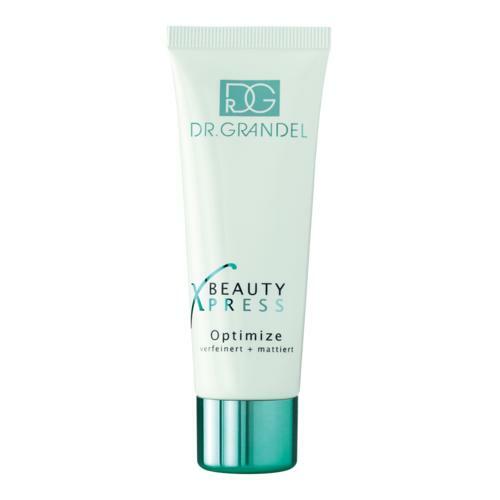 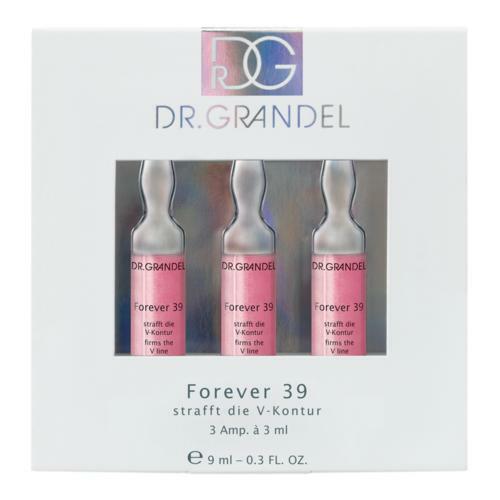 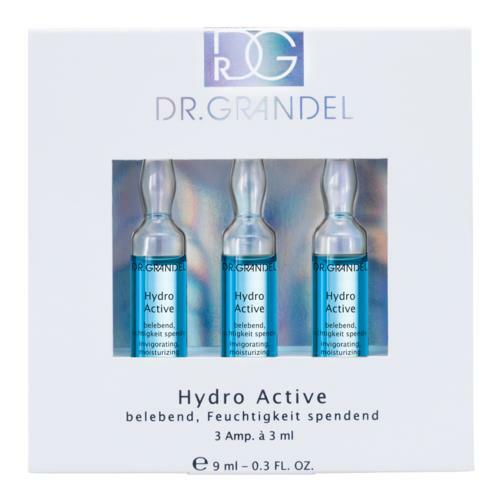 DR. GRANDEL Instant Smoother can either be used as special-effect ampoules (=effect for a day or for a particular occasion) or as a treatment program (=sustained improvement in the condition of the skin).